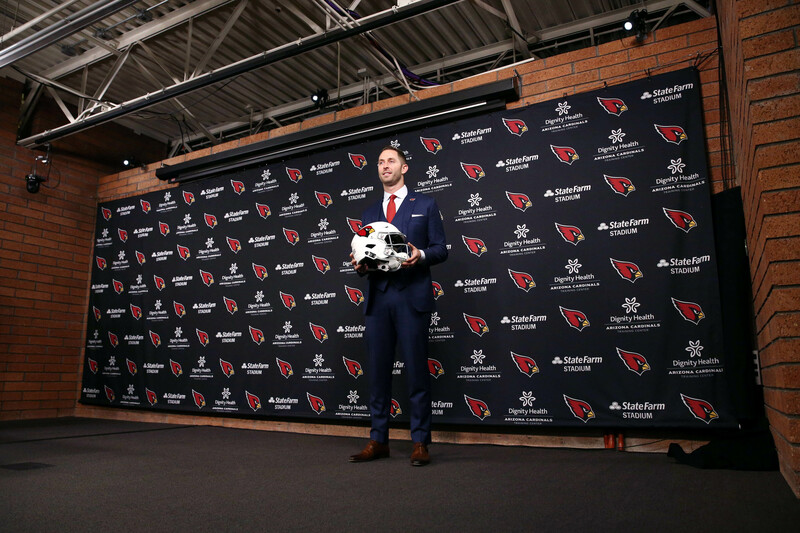 Arizona Cardinals speak on Kyler Murray rumors... because why not? The best way to diffuse a rumor on the internet? Ignore it, let it fester and then move on.